What are the dreams for your children? As parents we always want what is the best for our children. When we allow them to grow and develop with the clear, perfect expression of their Innate Intelligence we give them the best. 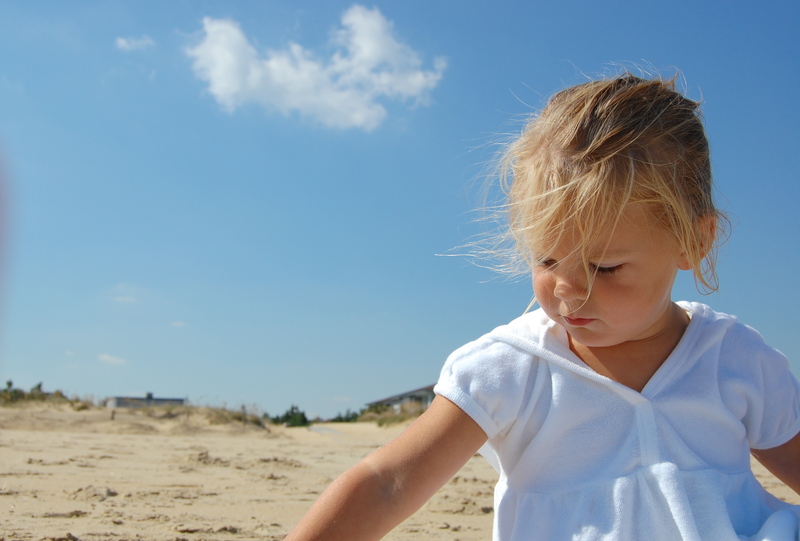 Throughout the normal stages of development, children often encounter physical, chemical and emotional stresses. Stress is the cause of the Vertebral Subluxation. Chiropractors are the only doctors trained to find and correct subluxations. When a child’s body is hindered by lack of proper neurological information (Subluxation) the results are less than perfect function. Many common childhood ailments have been proven to benefit from chiropractic care. 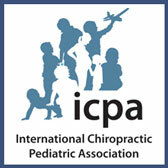 Our own children were checked for subluxations just minutes after their peaceful home-births. And they continue to have their spines checked throughout their wonderfully active lives. LightForce Chiropractic is safe, gentle and loved by all ages.